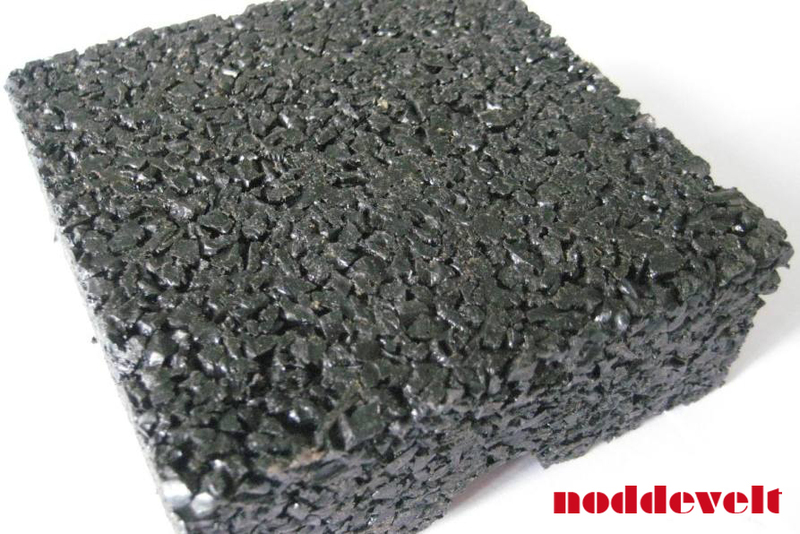 This rubber granule tile for horse stable is 1000 x 1000 x 40mm with studs and ammonia resistant. 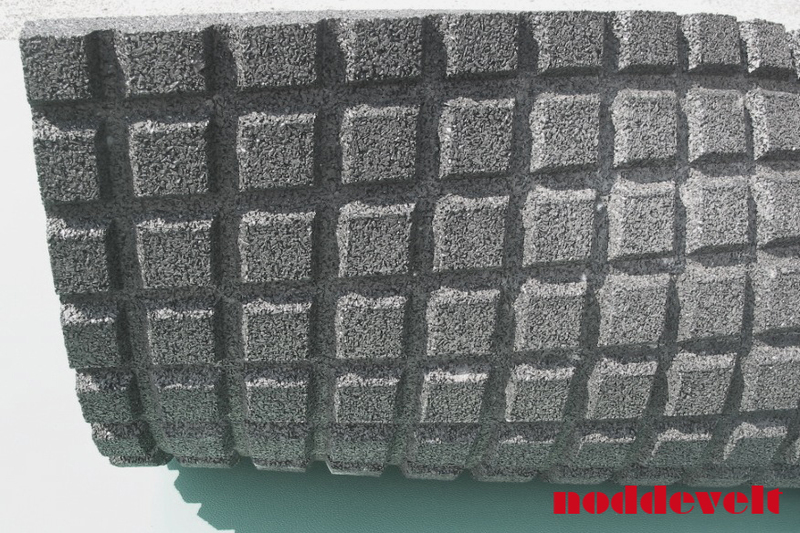 Noddevelt has the rubber tiles in its collection, intended for horse stables and boxes. The rough rubber granule compression ensures good passing of urine. Angled studs on the bottom ensure that the urine easily flows away to the drain. The topcoat makes it wear resistant and easy to clean. You will need less straw and have less manure to remove. The studs on the bottom make the stable tile more insulated and soft to stand and lie down on. The tiles make it a pleasant place for your horse to lie down. 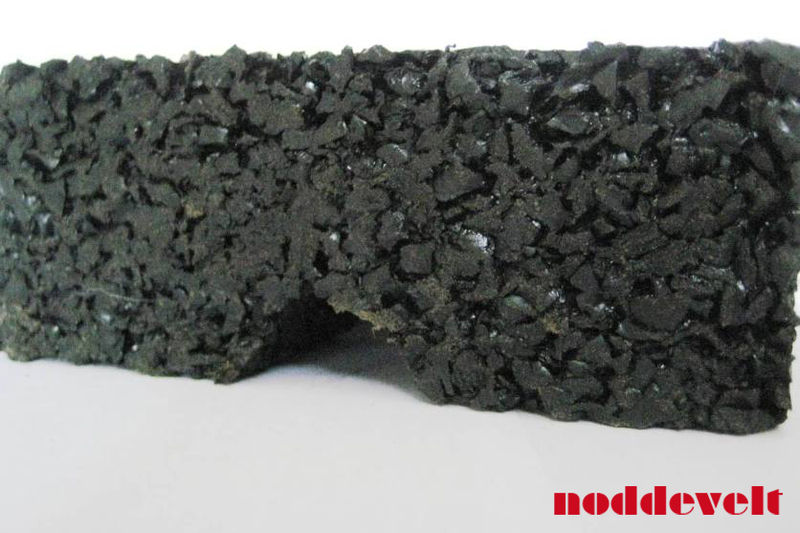 This rubber granule stable tile has a good non slip property, both in dry and wet state. Do not place the tiles to close together in relation to possible expansion. The tiles are easy to custom cut with a Stanley knife. For optimal drainage of moist a slope of around 2 or 3 % is advised. The tiles regularly need hosing down. It is recommended to remove the tiles twice a year and clean the whole stable. 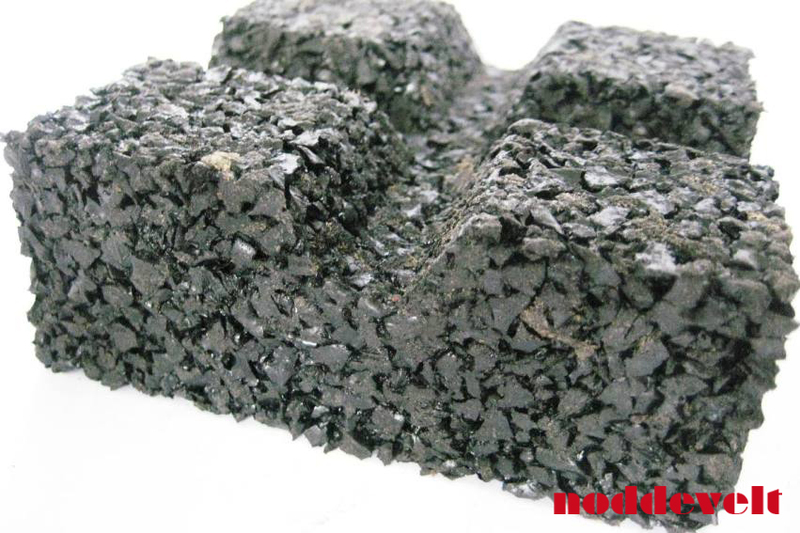 We also supply: 1000 x 1000 x 30mm two-sided piece, for grids and for pathways.